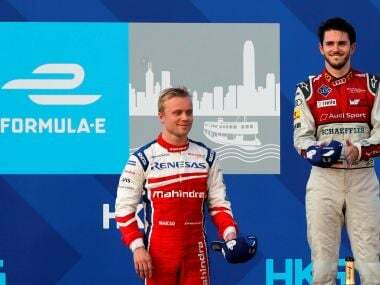 Hong Kong: Germany’s Daniel Abt was disqualified from Sunday’s Hong Kong Formula E race after a post-race inspection ended his victory celebrations and handed the win to Swedish rival Felix Rosenqvist. 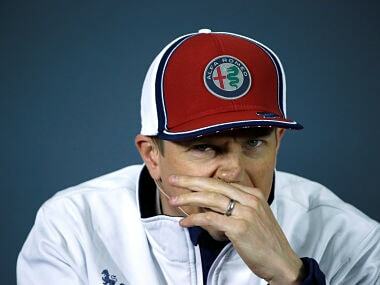 Audi Sport said they intended to appeal, with the matter set to go before the governing FIA’s international tribunal. 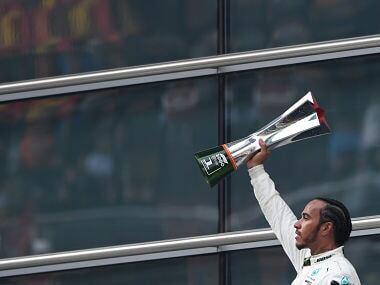 The Audi driver had taken the chequered flag on his 25th birthday after long-time leader Edoardo Mortara spun late in the second race of the season. 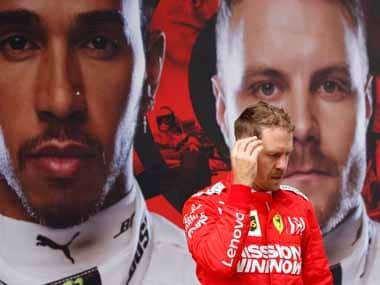 But an inspection of his car revealed that the FIA security stickers on the inverters and motors did not correspond with those declared on the car’s technical passport. 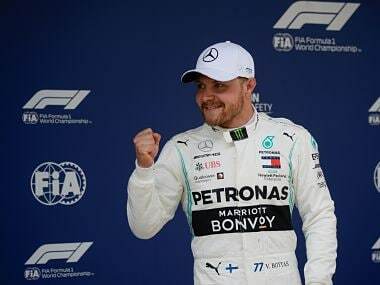 The breach of technical and sporting regulations meant Abt lost his first victory and the overall lead in the all-electric series. Saturday’s race winner Sam Bird now heads the drivers’ standings for DS Virgin Racing, with 35 points, two clear of French racer Jean-Eric Vergne. Audi said the issue was apparently an administrative mistake that gave them no advantage on the racetrack. “Daniel drove fantastically on both days and absolutely deserves this victory,” said Allan McNish, principal of Team Audi Sport ABT Schaeffler. Former F1 driver and Le Mans 24 Hours winner McNish was in his first weekend as a Team Principal, heading up Audi’s Formula E involvement as a full works team. Rosenqvist’s victory was the second of his Formula E career. The Mahindra driver had spun out of the lead from pole at the first corner but recovered to second place after Mortara then spun his Venturi car with less than three laps left. New Zealand’s Mitch Evans was promoted to third to give Jaguar their first podium finish in the all-electric series they joined last year. Audi, in their first weekend as a full works entry, were also fined 5,000 euros ($5,944) for a separate infringement. Five Audi team members walked onto the track to get to the podium before the final car had entered parc ferme, which the stewards deemed a “serious breach of safety regulations”. The next Formula E race is in the Moroccan city of Marrakesh on 13 January.